Comparing 2019 Kia Optima vs. 2019 Hyundai Elantra quickly shows the difference between a front-of-the-pack midsize sedan and one that trails the rest of the segment. From engine lineup to cargo space, the Kia Optima leaves the Hyundai Elantra far behind. 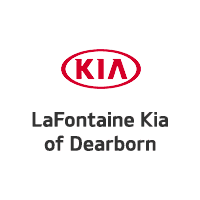 See how it’s a great fit for your Taylor drives, courtesy of LaFontaine Kia. 2.4L Four-Cylinder: Makes up to 185 hp and 178 lb-ft of torque. 1.6L Turbocharged Four-Cylinder: Makes up to 178 hp and 195 lb-ft of torque. 2.0L Turbocharged Four-Cylinder: Makes up to 245 hp and 260 lb-ft of torque. 2.0L Four-Cylinder: Makes 147 hp and 132 lb-ft of torque. 1.4L Four-Cylinder: Makes 128 hp and 156 lb-ft of torque. 1.6L Four-Cylinder: Makes 201 hp and 195 lb-ft of torque. 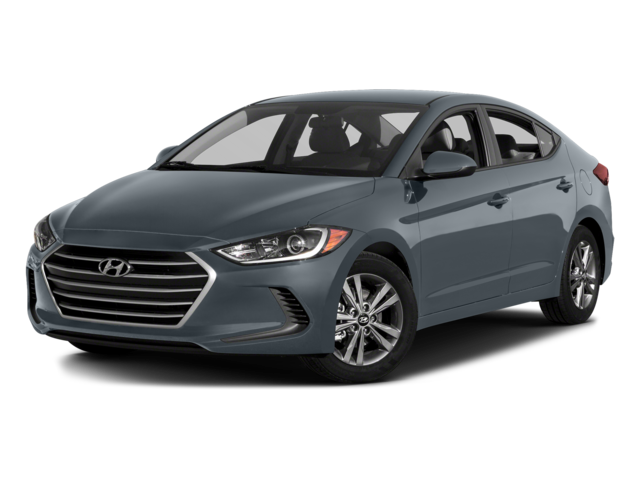 Whether you’re packing in cargo for a trip out from Southfield, or taking a family day-trip to Canton, the Hyundai Elantra’s cramped dimensions are going to be a problem. In contrast, the Kia Optima interior feels open and inviting. 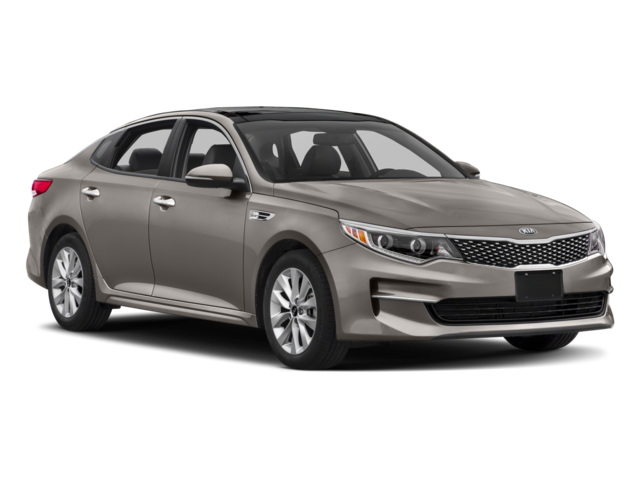 Whether you’re comparing it against the Hyundai Elantra, Honda Accord, or anything else in the segment, you’ll always find reason to choose the 2019 Kia Optima. Need to find out more or arrange a test drive? Don’t hesitate to contact us today.